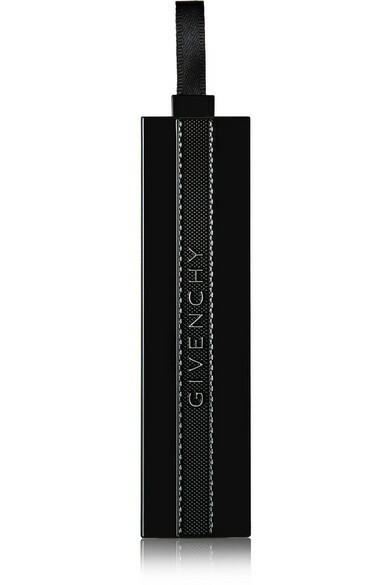 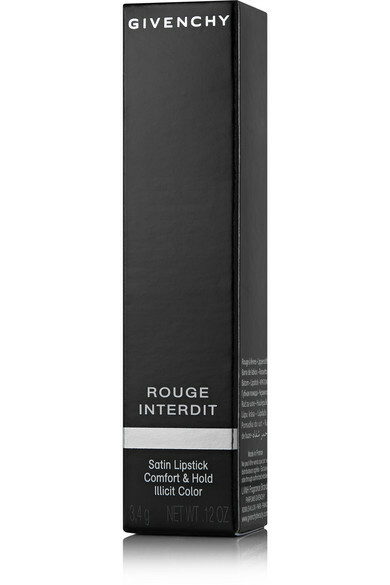 Givenchy Beauty's 'Rouge Interdit' lipstick washes your pout with brilliant color. 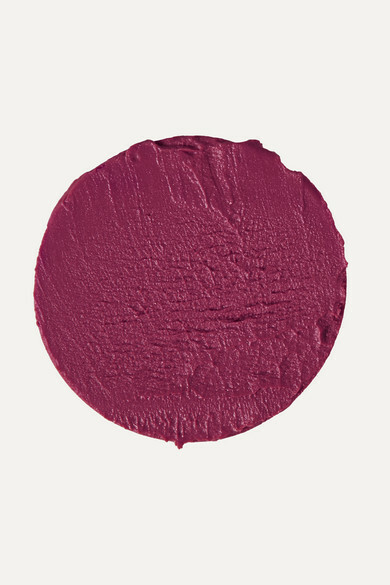 Its nourishing base of Castor Seed Oil and Beeswax enhances the creamy texture and leaves lips feeling silky soft. 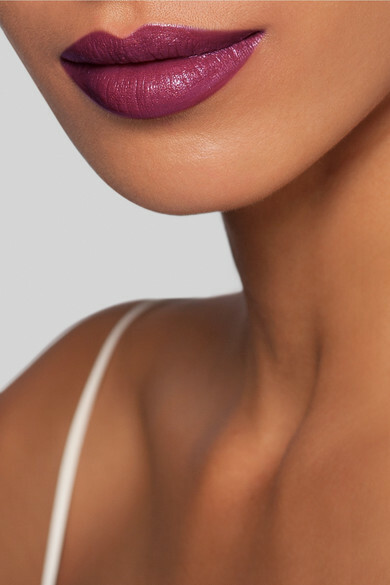 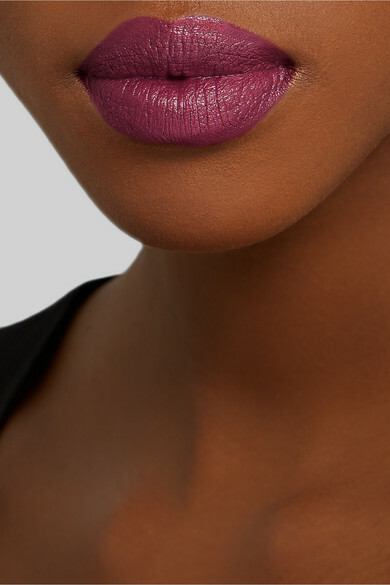 Complement the raspberry hue of 'Purple Fiction' with softly flushed cheeks, champagne lids and bold lashes.